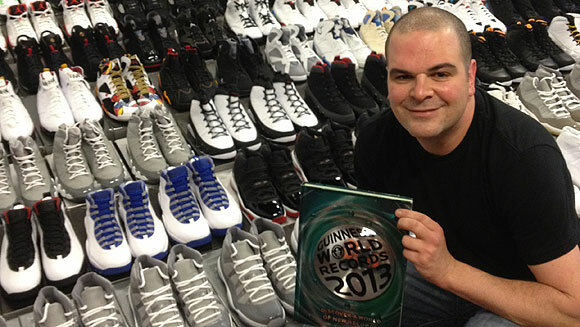 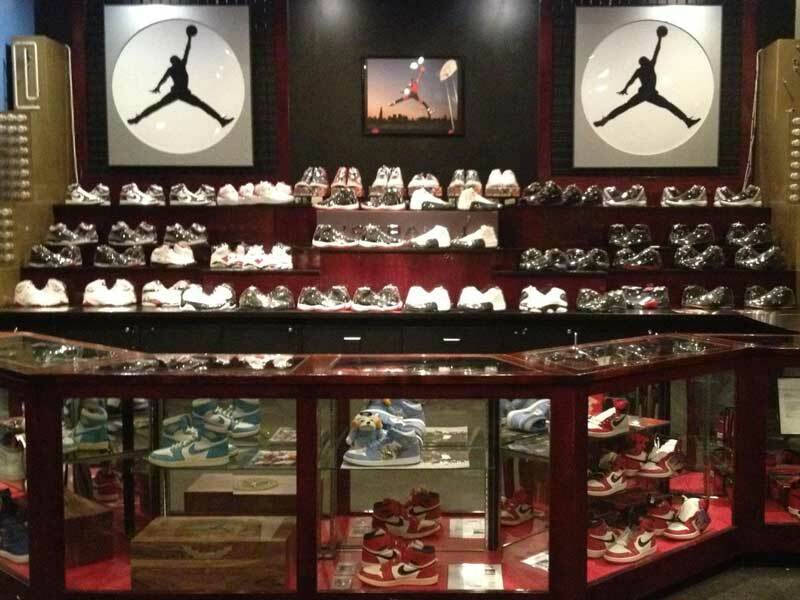 The ShoeZeum is featured in the Book of Guinness World Records as the world's largest sneaker collection. 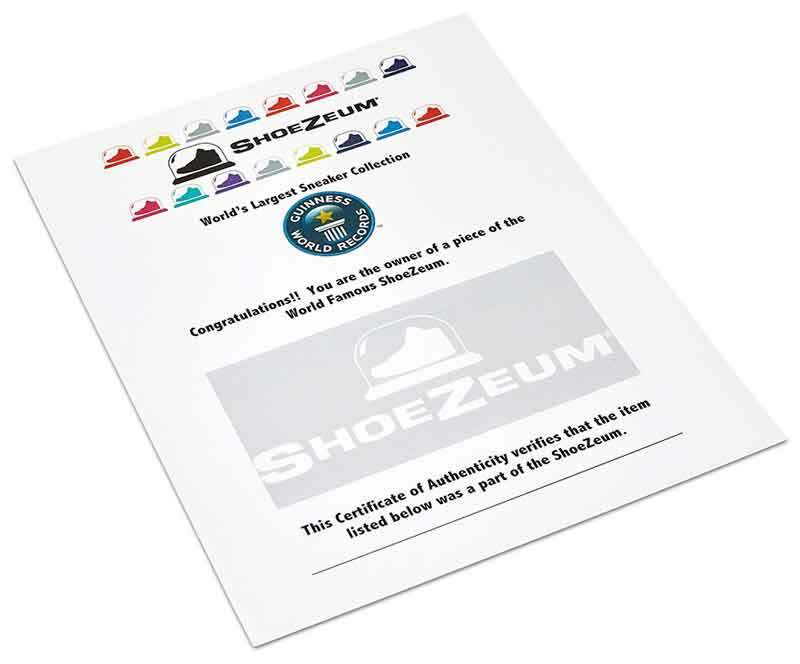 The ShoeZeum was the world’s first sneaker museum and was open from 2010 until 2012. 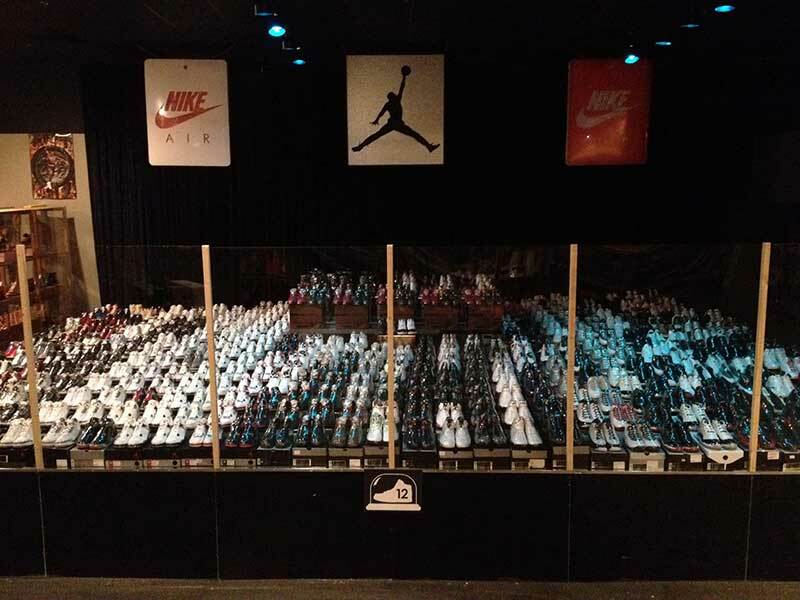 At its peak, the collection featured 2,504 pairs of sneakers including more than 600 Air Jordans. 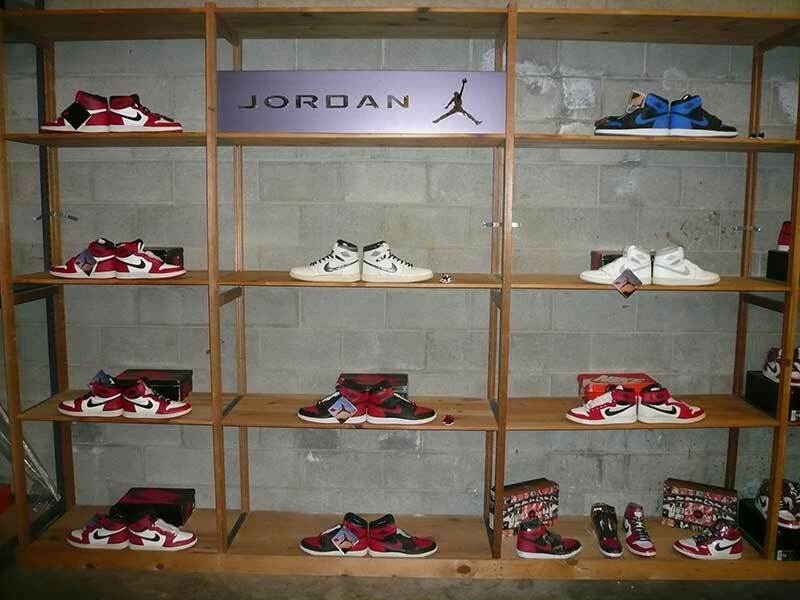 Now the best Air Jordans are being auctioned on eBay!